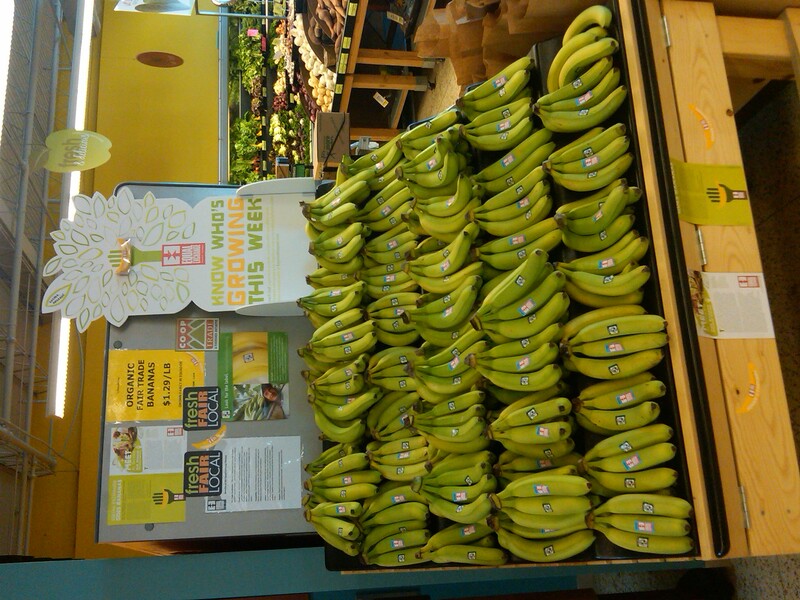 A (Banana) Tree Grows in New Mexico… | Small Farmers. Big Change. « Equal Exchange Bananas at the Merc!